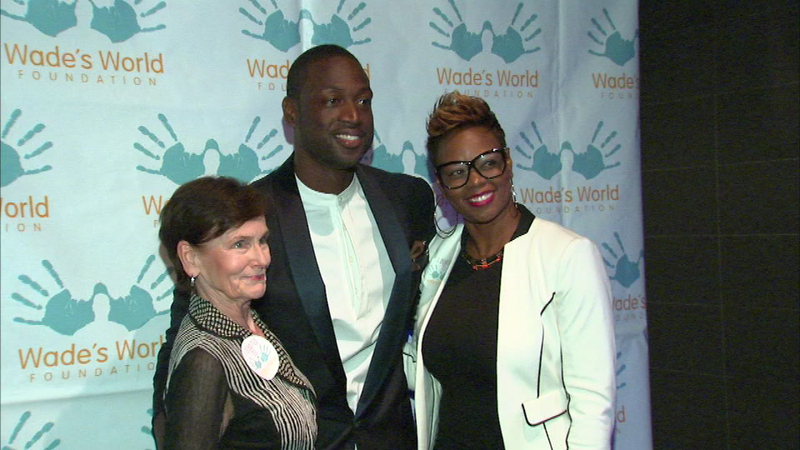 NBA superstar Dwyane Wade came back to his hometown Wednesday night to help local kids. CHICAGO (WLS) -- NBA superstar Dwyane Wade came back to his hometown Wednesday night to help local kids. An event at the Paris Club in River North raised money for his Wade's World Foundation, which provides educational opportunities for underprivileged youth. ABC7's Cheryl Burton served as emcee for the evening.